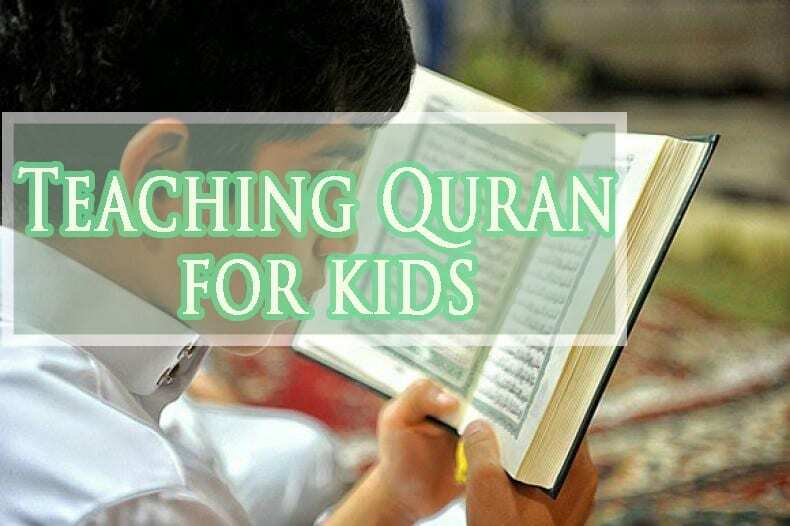 Teaching Quran for kids is now a day’s one of the most critical tasks. With the growing demand for professional courses, children are more inclined towards their studies. Secondly, parents are busy either to guide or to teach them. Therefore they don’t have much time to spend with their kids, and as a result, there is less contact between parents and their children. As a result, children are swaying from the right track leading to the generation gap. Therefore before such incidence hampers the mental ability it is necessary to indulge kids in such activities where they can learn about Allah and follow his divine path throughout their life. Hence it becomes essential for you, as a parent to get the best possible way out where your child can learn about the Islamic environment and can also familiarize itself with the knowledge before they step to the generation of adulthood. The whole course Teaching Quran for kids designed to help kids develop good and rational thinking skills. Before they are mature, it becomes essential for them to learn and know the theory of our existence and power of the divine path. 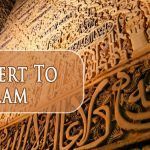 This course makes them learn the recital of verses of Quran along with Tajweed, i.e., the rules need to be followed while reading. They will also be shown few stores of great personalities and prophets of Muhammad. These are designed along this course to make students know how to react during difficult times and also to indulge humanity and equality in their soul. The best part about such online classes is that students can learn in front of their parents and hence parents should be able to know what their kids are learning and how is it going to help them in choosing the right path. Sometimes learning from old books and scriptures becomes too monotonous and kids lack interest in learning. As a result, there is no regularity in the process of learning. After that leading to incomplete knowledge or no teaching. Hence to minimize such hindrances this online course is designed most effectively. The course includes visualization of the short stories, which attracts the attention of kids. By this way, the course has been made, and at the end, kids enjoy such learning’s. A faithful follower of Allah always must transfer the teachings and knowledge of Quran to our next generation. By this way, we can bring good faith towards our religion. On the other hand, Allah will always reward you with his actions. The primary aim of this teaching is to make children familiarize with the words and recitation of holy Quran. So that in every stage of their life they could understand the need of the situation and can act accordingly. Such teachings also help them to differentiate between the right path and the wrong ones logically. As a child, it’s become easy to understand the stories and phrases about the prophet Muhammad, the values of prophets, their culture, the morals. And this in return builds the personality of a kid as an adult. This course is for those Parents who think what age do I teach my child Quran. 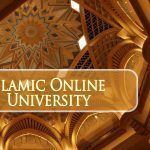 Teenagers, school going kids and others who are busy in their hectic schedule and don’t have time to visit a mosque or Islamic learning institution can take this course online and get the maximum benefit. Sharing knowledge with all good purpose brings all the good deeds around you. Therefore, helping your kids in learning Quran can help you to reach Jannat. INSHALLAH.